« Need Stress & Anxiety Relief? 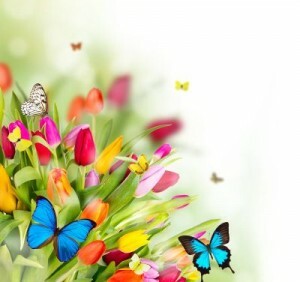 Easter – a wonderful and most beautiful celebration of spring and rebirth. Wishing you a peaceful Easter weekend.